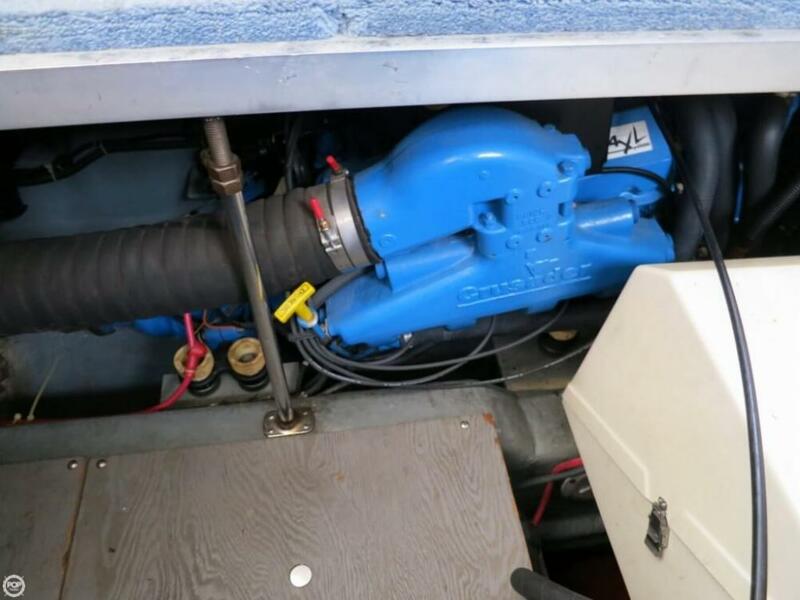 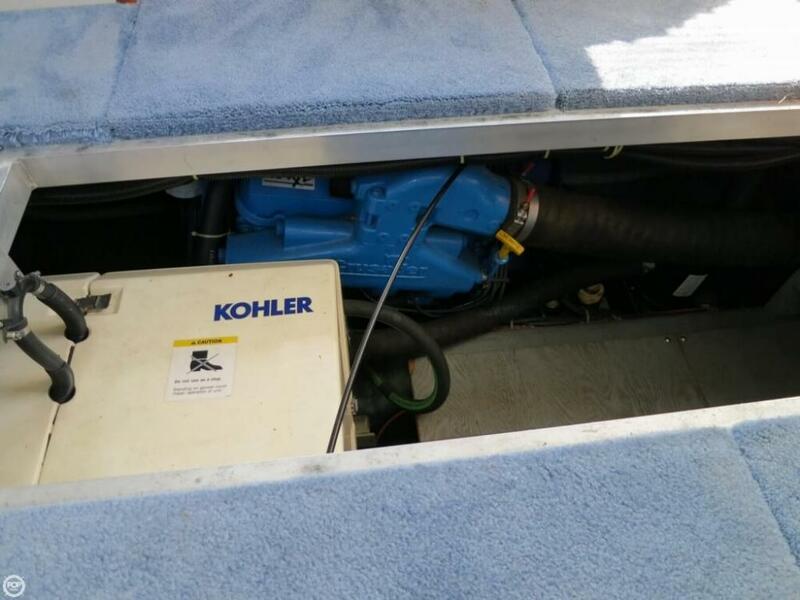 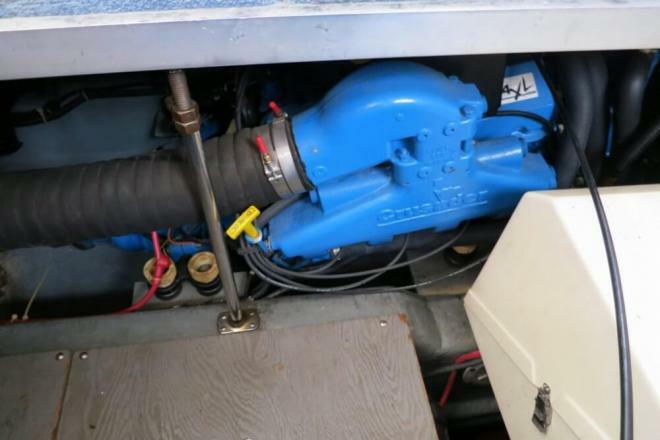 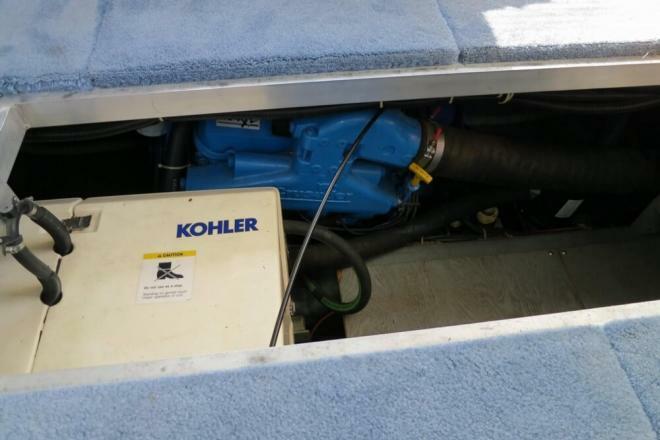 1995 Carver Motor Yacht 355 Aft Cabin with twin 320HP Crusader engines! 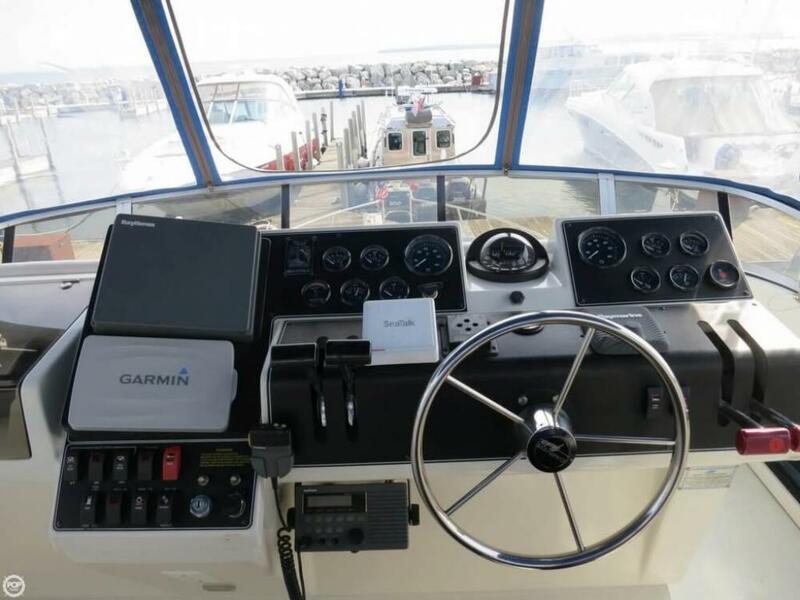 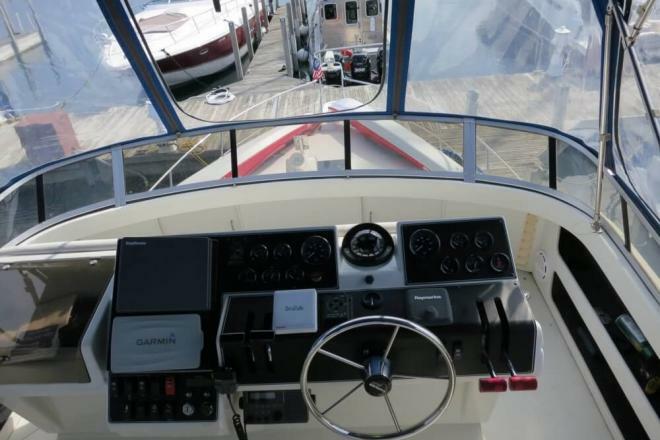 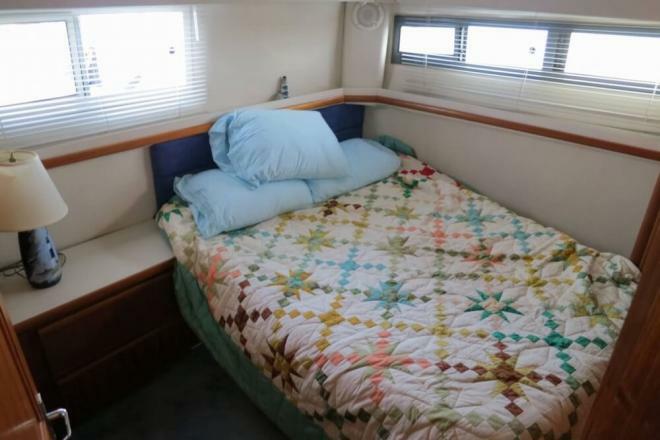 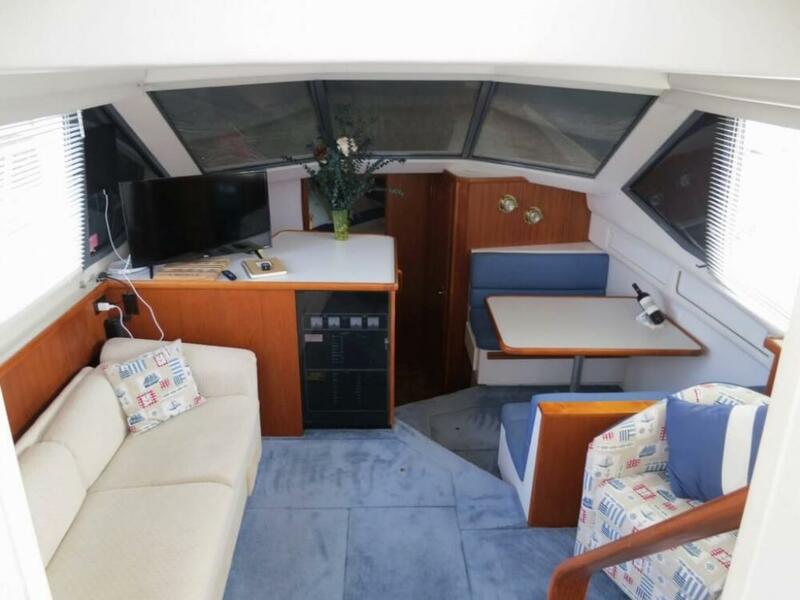 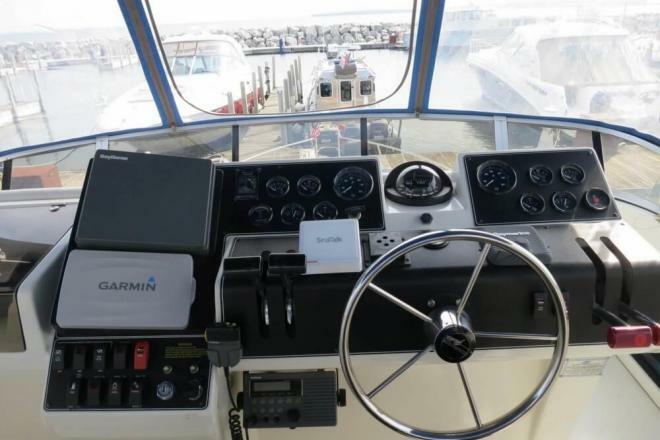 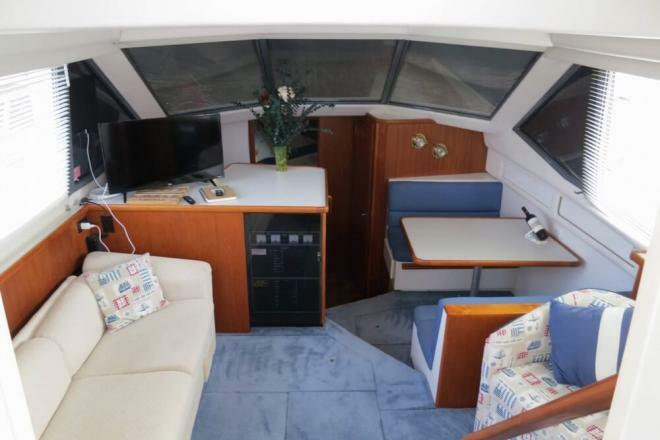 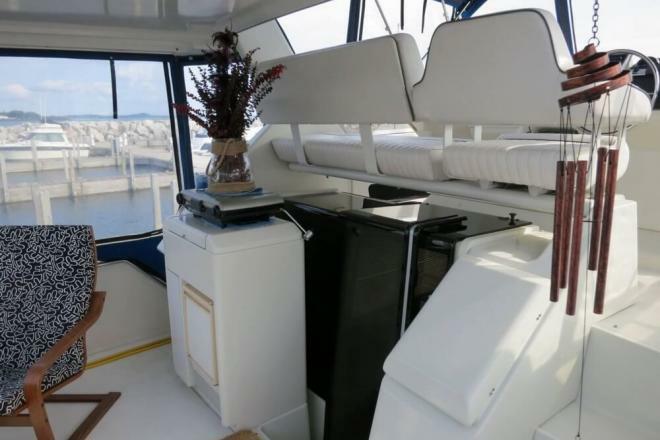 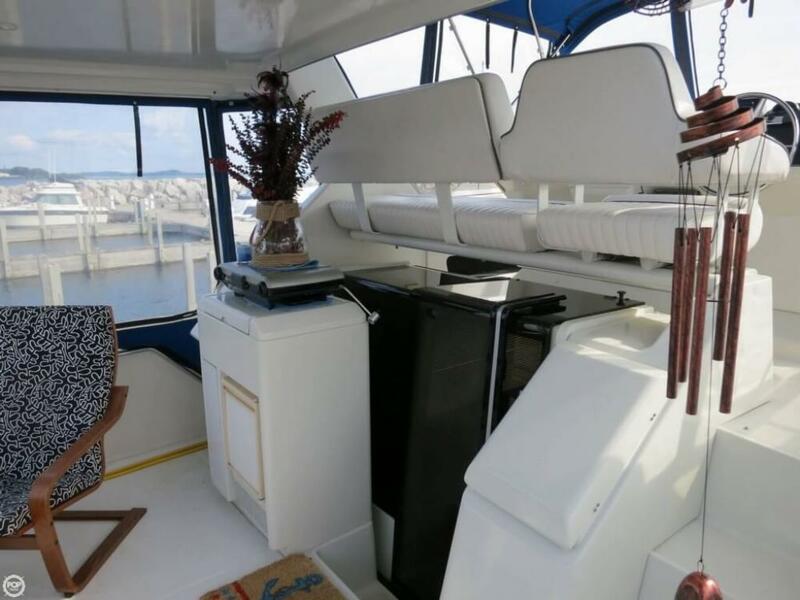 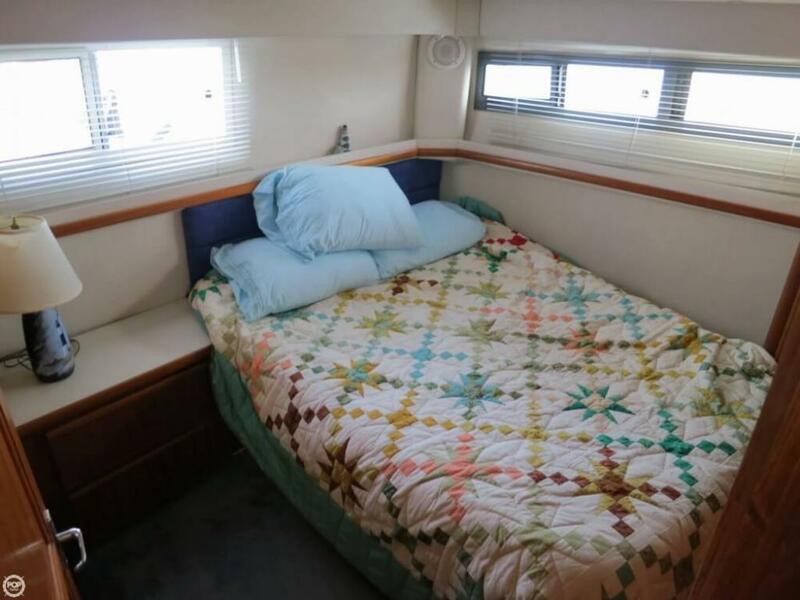 If you are in the market for an aft cabin, look no further than this 1995 Carver 355 AFT Cabin, priced right at $57,800 (offers encouraged). 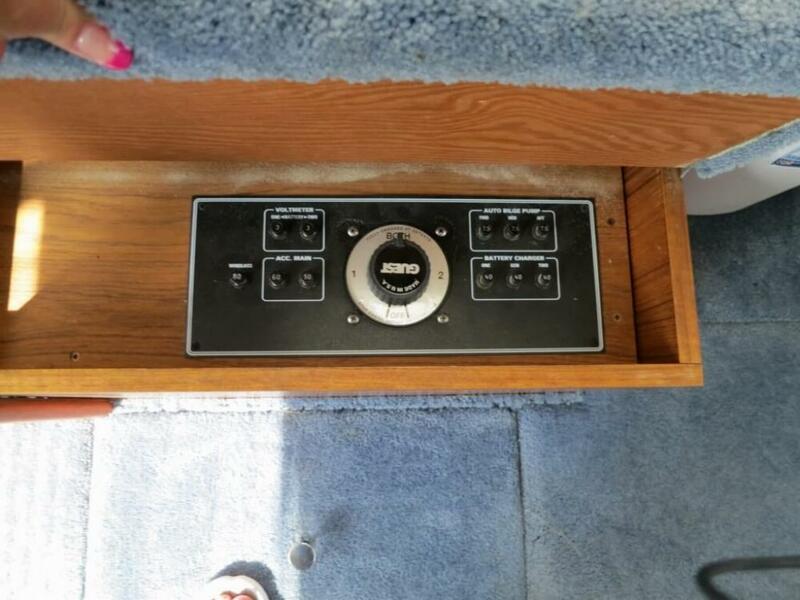 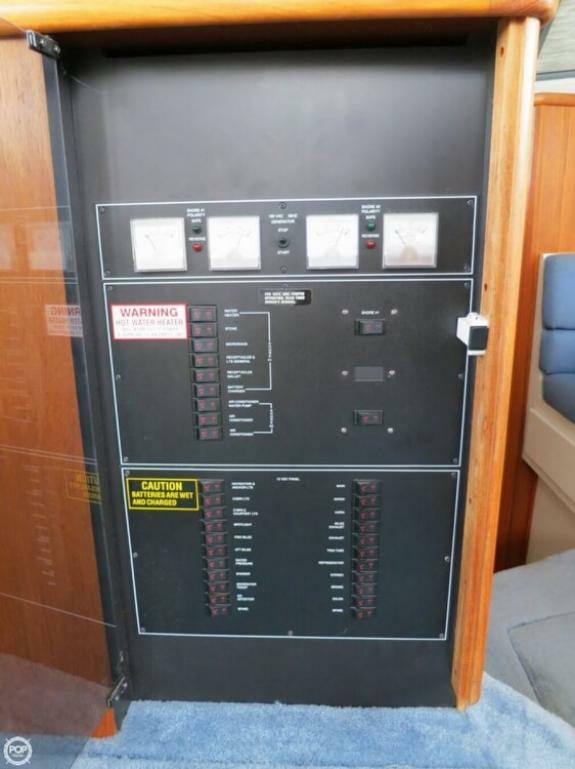 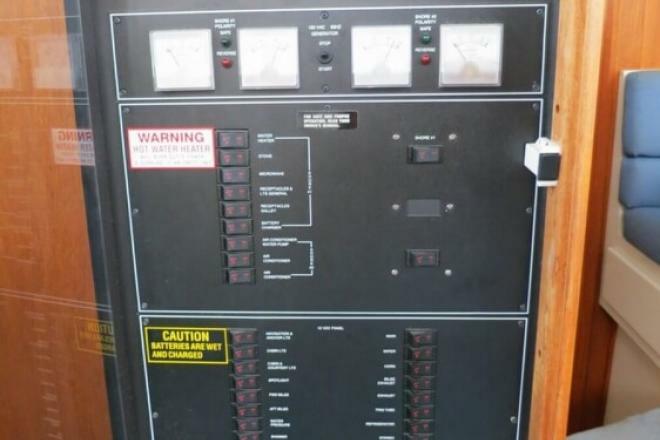 This vessel is located in Cedarville, Michigan and is in great condition. 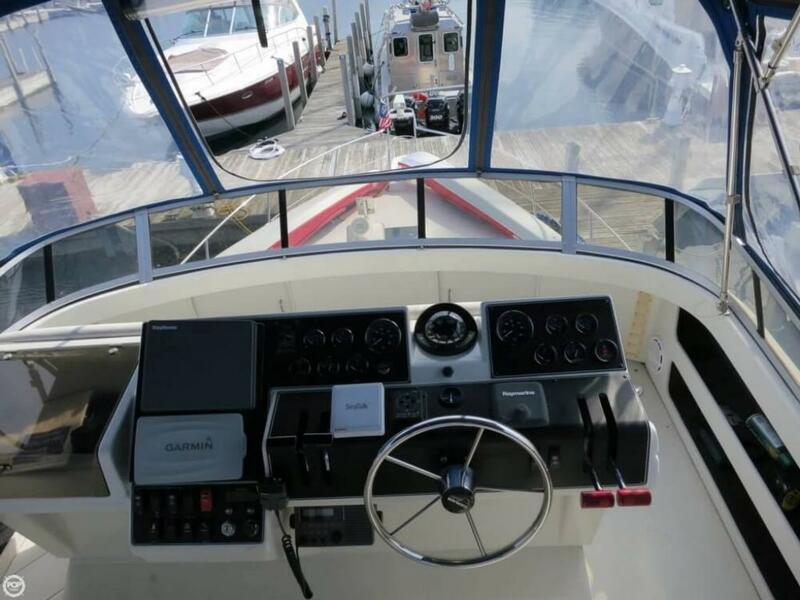 She is also equipped with twin Crusader engines that have 877 hours.